Quality Senior Villages is a unique Assisted Living facility in the heart of Nebraska that specializes in Memory Support for residents with Alzheimer's and related dementia. 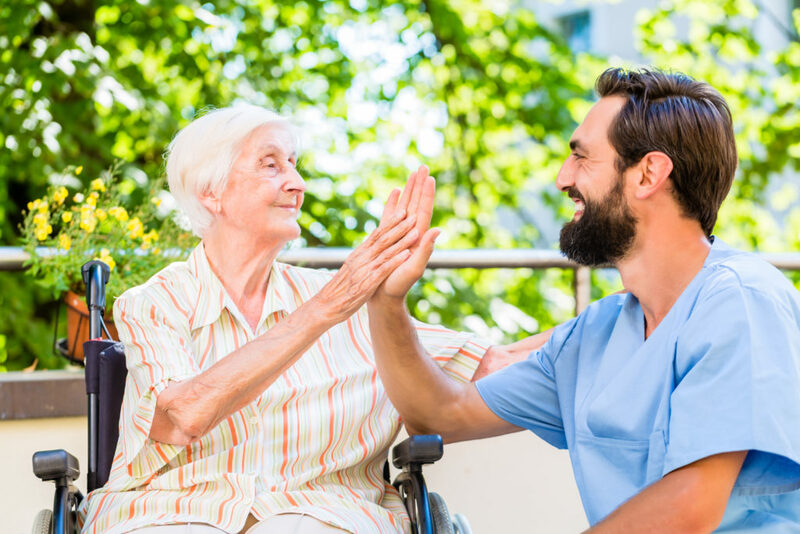 Our staff is compassionate and trained in advanced forms of Memory Care.We have a Care Model that is rooted in five basic values - Dignity, Respect, Patience, Charity and Trust. 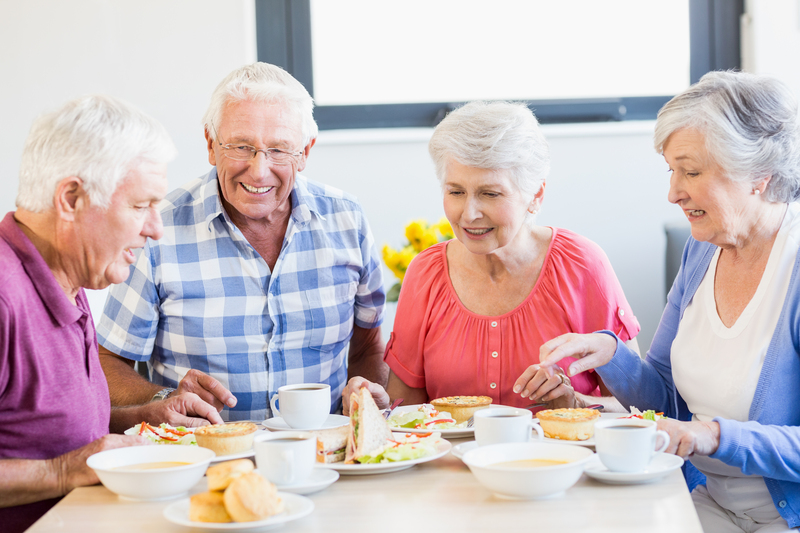 We will care for your loved ones as if they were our own family.We also offer a special Memory Care Program based around the Best Friend's Approach that allows our residents to live every day to the fullest extent possible. 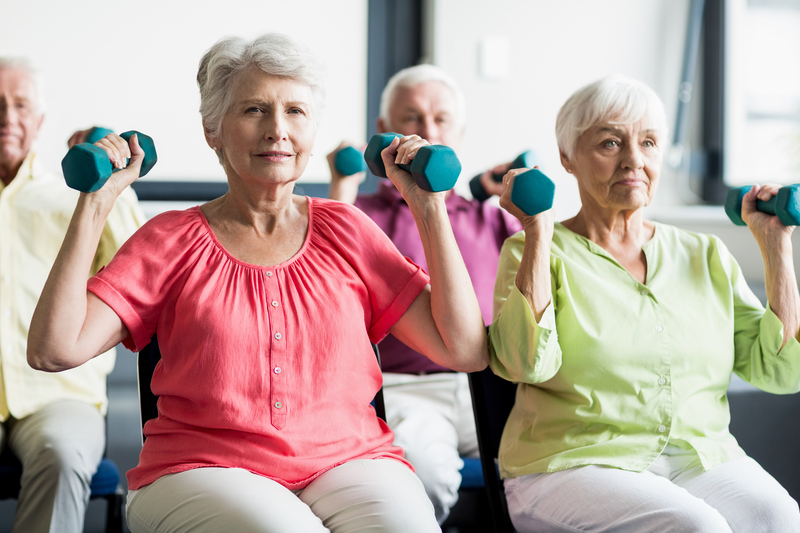 At Quality Senior Villages we believe that an active life is a nurturing experience. Whether spontaneous or planned, simple or elaborate, activities can bring about a feeling and sense of self-worth and well-being. Why Choose Quality Senior Villages? 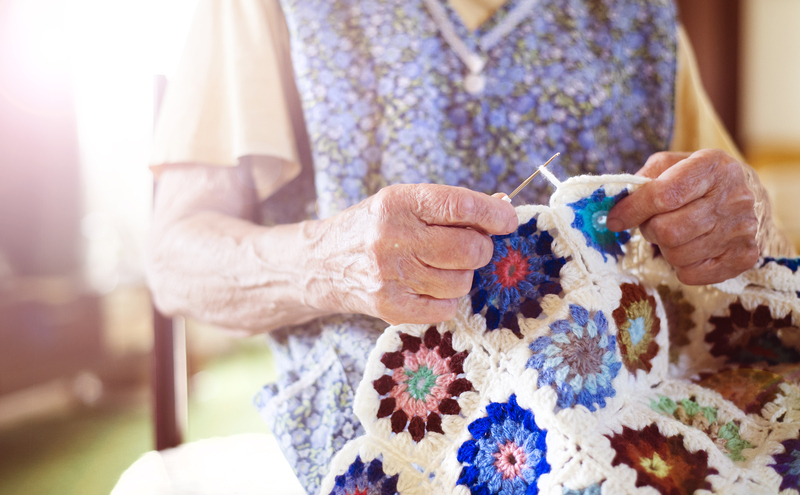 At QSV, our “Life Enrichment” program touches the aspects of a person’s body, heart, soul and mind to keep our residents engaged and fulfilled, ultimately improving their quality of life.